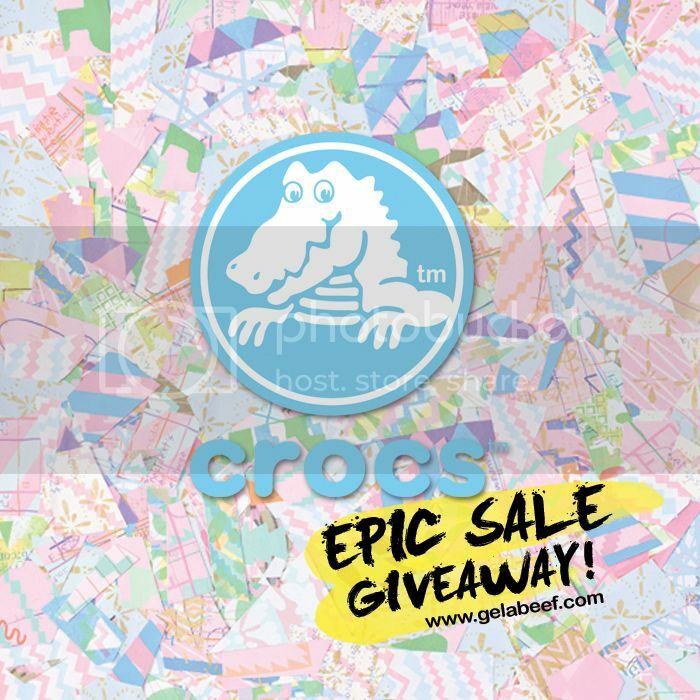 Who wants to win VIP passes to Crocs Philippine’s EPIC SALE this weekend at Filinvest City, Alabang? Say I! Wanna know how sweet Crocs Philippines is to their loyal fans (and to my cool beefy readers of course!)? 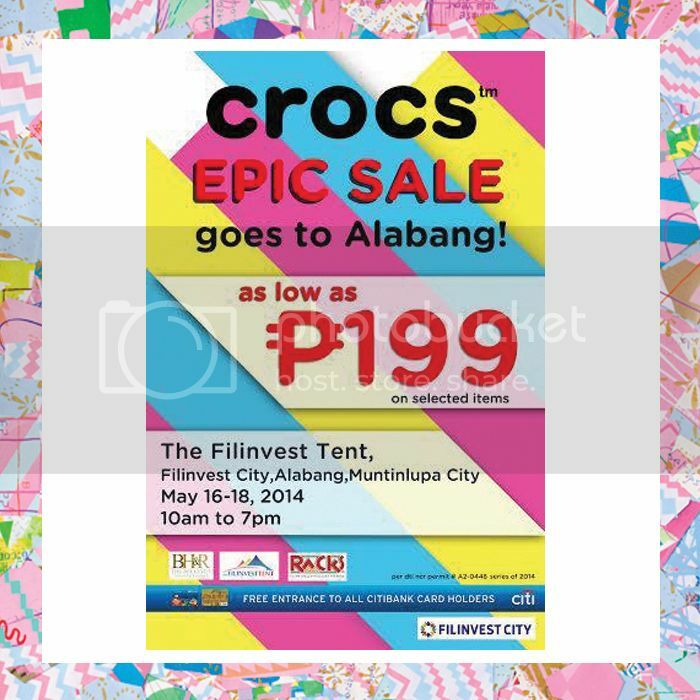 They’re giving away 10 VIP passes to their Epic Sale at the Filinvest Tent in Filinvest City, Alabang here on Gelabeef.com! As a VIP homey, you don’t have to pay for any entrance fee and you get your own VIP entrance! Also, each VIP pass is good for two people! 🙂 Cool cool cool! How cool are these Crocs?! Seriously digging their new designs! 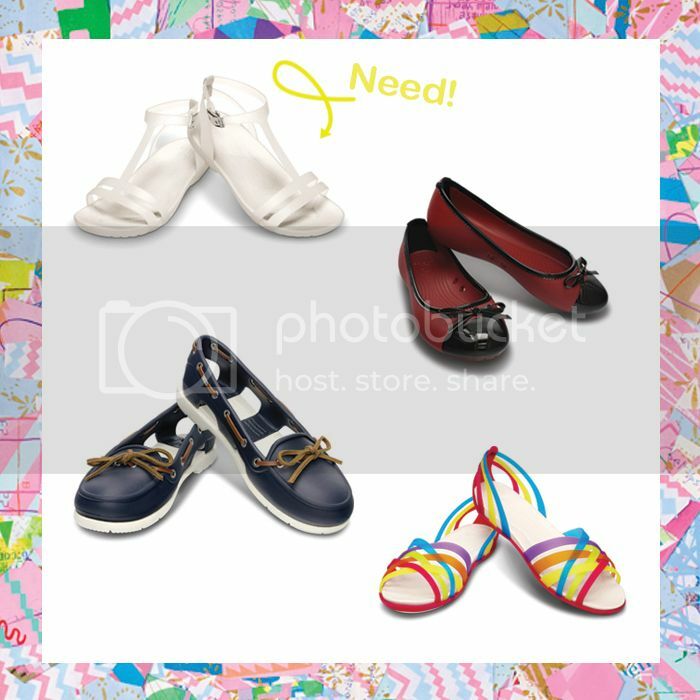 I can’t wait to shop this weekend! HOHOHOHO! The giveaway ends on Thursday, May 15, at 7:30 PM sharp. The best 10 answers win (of course we’ll also have to check if you followed all the rules/mechanics)! Can’t wait to see all your entries! *This giveaway isn’t associated/endorsed by Tumblr and is only open to residents of the Philippines.